Guest Speaker: Lisa Soros "Creating Creativity: Artificial Life and Evolution in Design" Lisa Soros is an Assistant Professor in Computer Science and Innovation at Champlain College whose research focuses on open-ended and generative artificial evolutionary systems. "Creating Creativity: Artificial Life and Evolution in Design"
Lisa Soros is an Assistant Professor in Computer Science and Innovation at Champlain College whose research focuses on open-ended and generative artificial evolutionary systems. 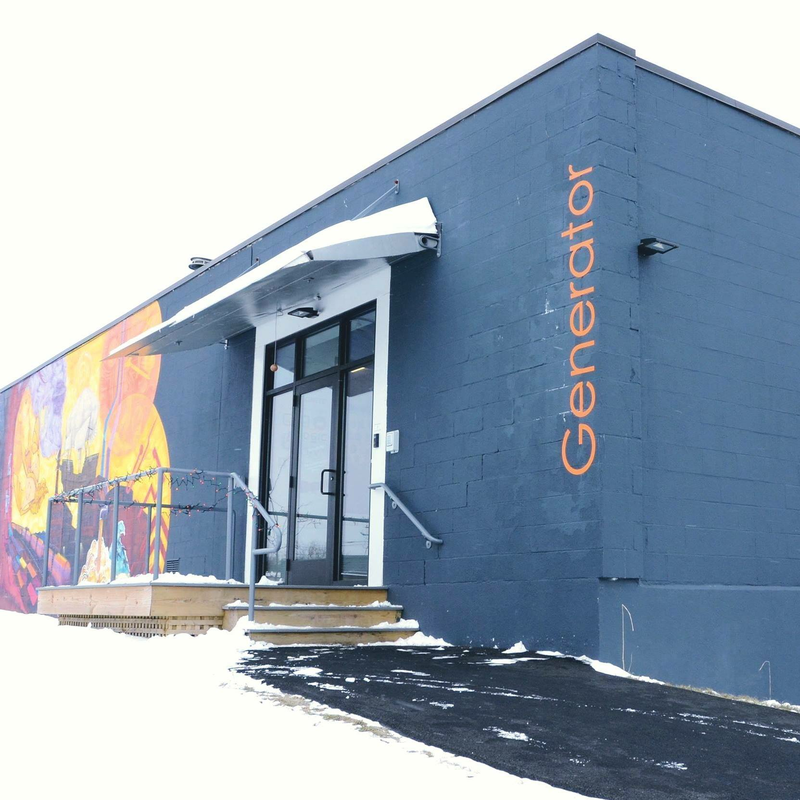 Generator, Burlington’s makerspace, launches the second series of Reckless Ideas, a speaker series featuring a diverse mix of Burlington’s top thinkers and innovators at the intersection of design and science. Generator is a shared design and fabrication environment dedicated to supporting the creative, education and production needs of 300+ members. It offers universal access to studios, shared tool-sets, programming and a vibrant, solutions-oriented community in a 8500 square foot facility. The UVM Complex Systems Center is a post-disciplinary team of faculty and students working at the University of Vermont on real-world, data-rich, and meaningful complex systems problems of all kinds. 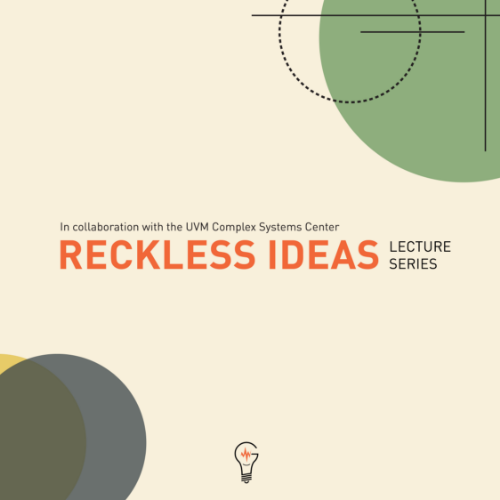 Reckless Ideas is sponsored by the City of Burlington and UVM’s Complex Systems Center and Champlain College MFA in Emergent Media.